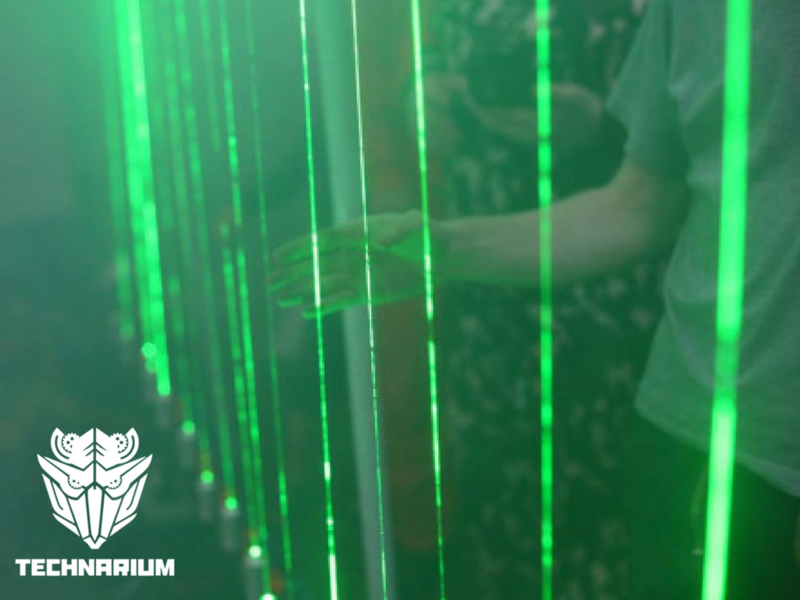 Technarium – a community of almost 100 hackers and technology-oriented people – is co-organizing and hosting this year’s event. 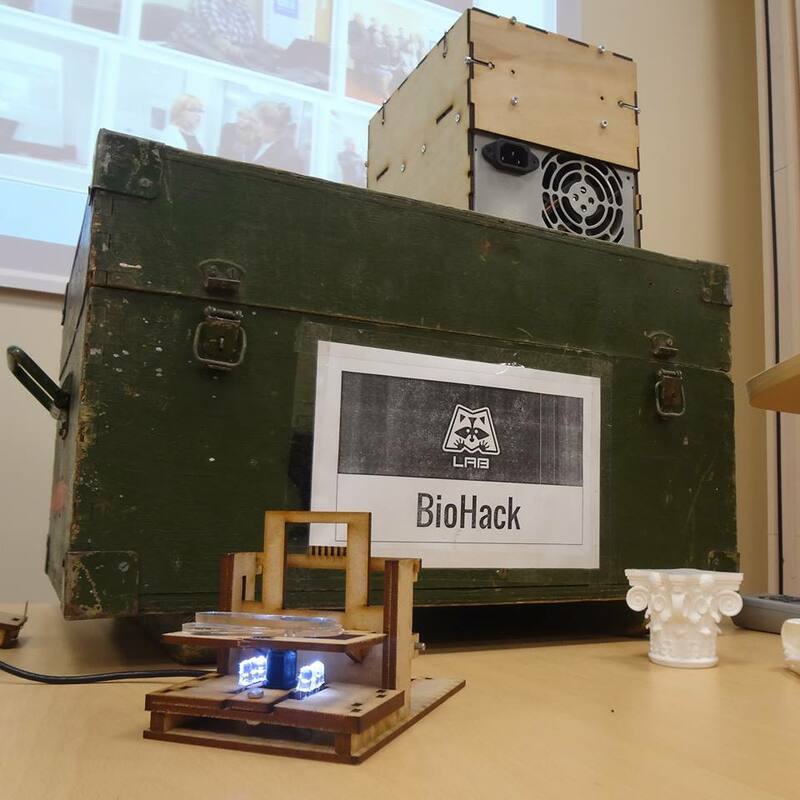 There’s a strong interest in science, citizen science and DIY bio at Technarium, which pushed the decision to host the first ever Science Hack Day in Lithuania. 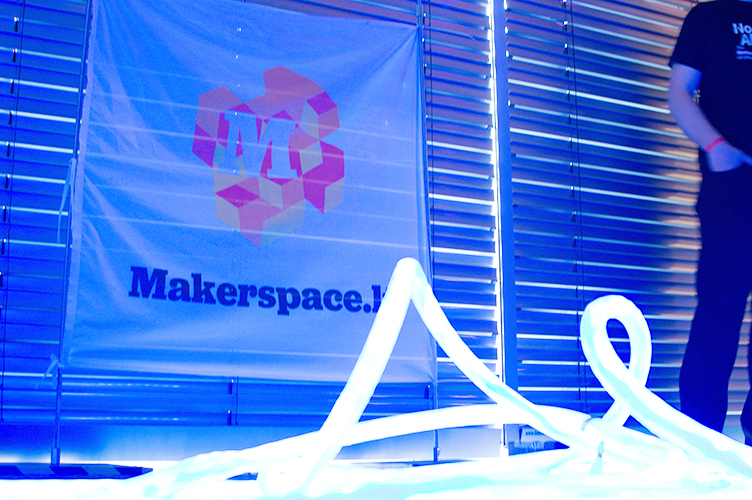 Makerspace Lietuva is an open community for free-minded makers to meet, share their knowledge and ideas, and find like-minded folks to work on cool projects together. Makerspace members always have great crazy ideas how to make science more fun and were excited to get involved & co-organize the first hacking for science event in Lithuania. The “M” stands for word “Meškėnai”, which means “Raccoons“ in Lithuanian. M-Lab is a Fab Lab and carries out a lot of educational activities based on the mobile/pop-up Fab Lab concept by traveling through different cities, schools and events. Raccoons like reusing and re-purposing wasted materials like scrap electronics to build new cool stuff. M-Lab crew has experience in making various devices by using materials from trash in combination with digital fabrication/design tools.